It has always been surprising that a well-respected, and frankly brilliant band like Therapy? do not play more shows on their native emerald isle. By their own admission, it’s not that they don’t want to; it’s that promoters don’t invite them. Hard to believe when their initial date in Dublin’s Button Factory sold out so quickly that another date had to be added. Tonight’s show is the second, and original date, and is set to celebrate the twentieth anniversary of their Infernal Love album. Last night’s show clashed with Fear Factory in the Academy, but still attracted a significant gathering. The house lights dim and Katie Irving’s ‘I Never Dreamed Someone Like You (Could Love Someone Like Me)’ from the 1976 Carrie movie soundtrack plays over the PA. The significance of the track is unclear, but it matters little as the crowd cheer excitedly and the Northern Irish trio make their way onstage, standing motionless for a few moments as the recorded intro of the Infernal Love opening track ‘Epilepsy’ builds anticipation. Then a sudden explosion of energy as frontman Andy Cairns screams the line “I’ve got a problem”, and he and bassist Michael McKeegan spring into action, bouncing around the stage like carefree teenagers. Infernal Love possibly sounds better now, live, than ever. Cairns takes a moment after the first track to explain that “it’s a very dark album” and he “was in a very dark place” when he wrote it, but added that “we’re all friends together tonight” and should try to enjoy the experience. The second track, ‘Stories’ is well-known and the crowd begin to really let loose and sing along. The setlist continues, faithful to the original album tracklist, and the tempo and mood vary accordingly. For ‘Moment of Clarity’ a keyboard is set up for Cairns to play while their under-acknowledged backing musician takes guitar duties. Cairns takes several opportunities to casually chat with the audience and both he and his bandmates seem genuinely humbled and grateful for their enthusiasm and support. He tells them that his Mam refused to speak to him for some time after the original release of the album when she misunderstood the Carl Jung inspired ‘Bad Mother’, which he dedicates to her. ‘Me vs You’ is another foot-stomping highlight of the set, which sees the crowd jumping and practically moshing. Cairns relates another anecdote about the history of the track ‘Loose’, describing how he and his mates had been under the influence in the Botanic Gardens in Belfast with a group of girls when they thought it would be a good idea to put on their clothes. Some police officers found them, but luckily saw the funny side and didn’t arrest them. For the penultimate track of the album, the haunting (and superior) cover of ‘Diane’ by Hüsker Dü’s, Cairns starts onstage singing solo along with the recorded cello backing track before being joined by McKeegan. 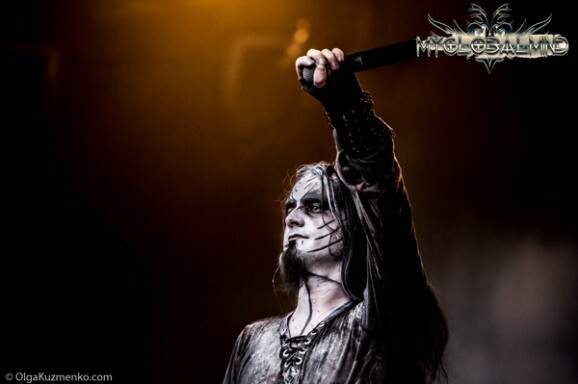 His voice, like a fine wine, has only improved with age, and it’s good to know that he looks after his vocal chords. As the first half of the show ends with ’30 seconds’, there is a brief pause before the band return to the stage to perform a selection of fan favourites from the rest of their catalogue, starting with the brand new track ‘Still Hurts’ from their 2015 album Disquiet. There’s room in the set for two more new tracks ‘Deathstimate’ and ‘Insecurity’, but of course there are a handful of tracks that could not possibly be omitted. 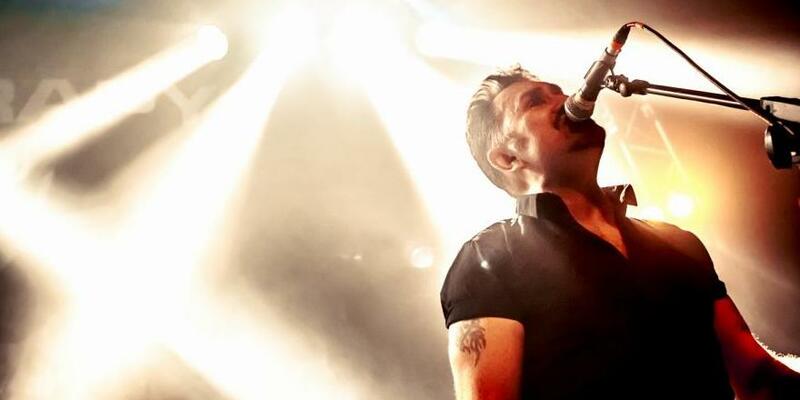 Classics like ‘Teethgrinder’, ‘Potato Junkie’, ‘Knives’, ‘Nowhere’ and the anthemic crowd pleaser ‘Screamager’ are as popular as ever and have the audience singing at the tops of their lungs. The fans leave the button factory, grinning from ear to ear, undoubtedly ringing, praising the show and reminiscing of gigs-gone-by. Here’s hoping Therapy? get asked to come back again soon. 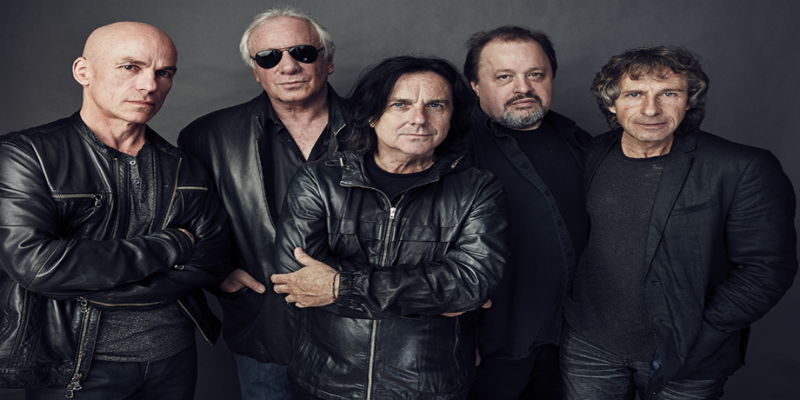 The Stranglers Are Confirmed To Headline The Vive Le Rock Awards! 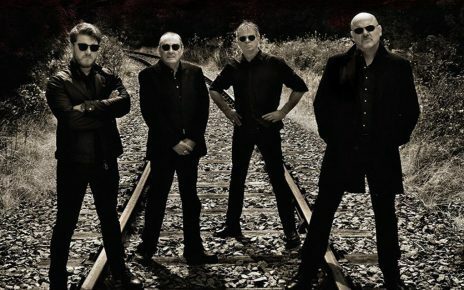 Today, the AEG Vive Le Rock Awards can reveal that the headline act this year will be Guildford rock legends The Stranglers, who will be attending to pick up an award and to perform a very special set!